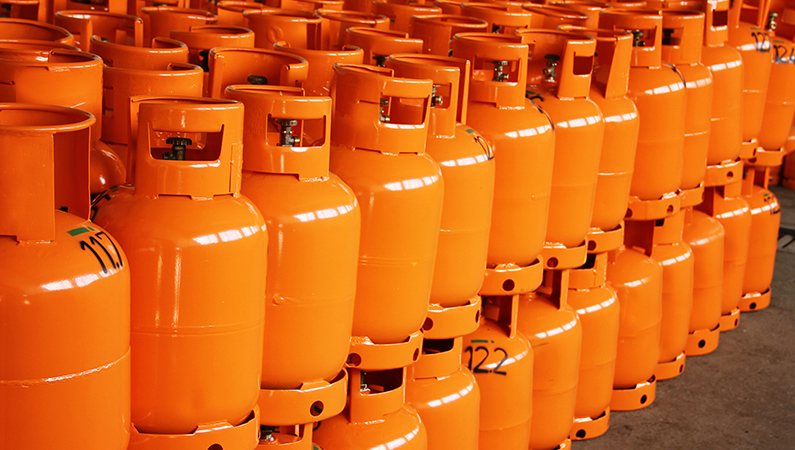 Our Liquefied Petroleum Gas is acclaimed for its excellent efficiency. Our stern examination in the raw materials and other inputs help us presenting quality assortment of products. With complete inspection on all materials, we ensure premium quality of products. We are immensely recognized for delivering the orders within the stipulated time frame and at desired (Saudi Arabia).